A portable opensource (modified BSD) implementation named OpENer was started in 2009. The source code is available on GitHub. View our Range of Westermo Ethernet Switches - Click here. Development of EtherNet/IP began in the 1990s within a technical working group of ControlNet International, Ltd.(CI), another trade and standards development organization, In 2000, ODVA and CI formed a joint technology agreement (JTA) for the development of EtherNet/IP. In 2009, the JTA was terminated and EtherNet/IP became under the sole control of ODVA and its members. 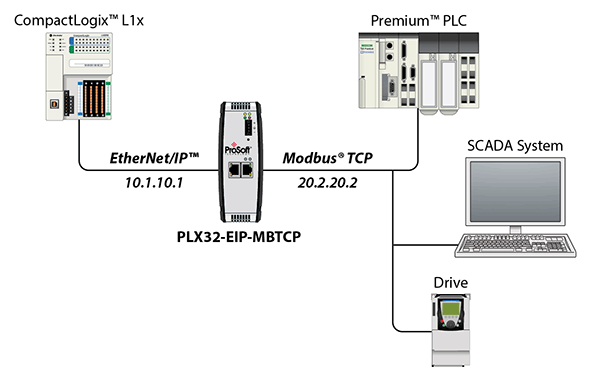 Today, EtherNet/IP is one of four networks that adapt CIP to an industrial network along with DeviceNet, ControlNet and CompoNet. All of these networks are managed by ODVA, Inc.